(18/P067) TRENTON – Even as summer is winding down, endless opportunities for fun, educational and rewarding experiences await visitors to state parks and forests across New Jersey. Some 17 million people visit New Jersey’s park system each year, with most visits occurring during the summer. 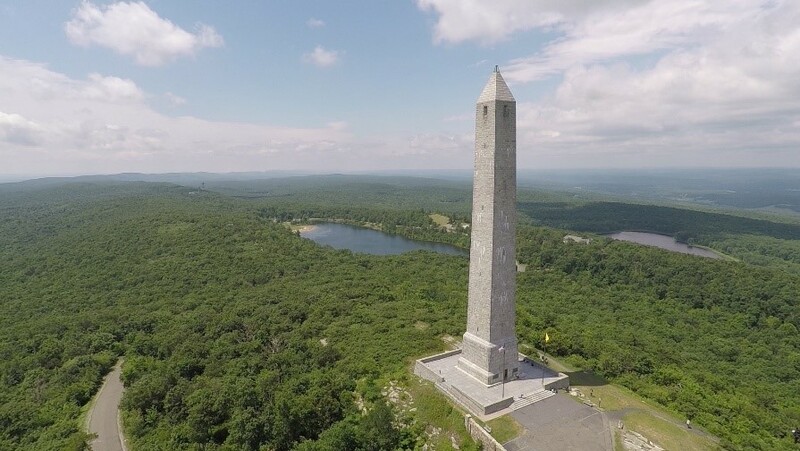 From the hills of the northwest to the Shore and to the Hudson River waterfront, the state park system boasts some 50 parks, forests recreation areas, and related sites that provide a wide range of activities such as camping, swimming, boating, hiking, canoeing and kayaking. Staff at these parks develop programs that complement these activities by helping visitors make sensory and educational connections to parks. Many of these programs are offered in partnership with friends of the parks organizations. Many are free though some are offered at a nominal charge or request a donation.